Again, if you like what you see, feel free to share it with others. 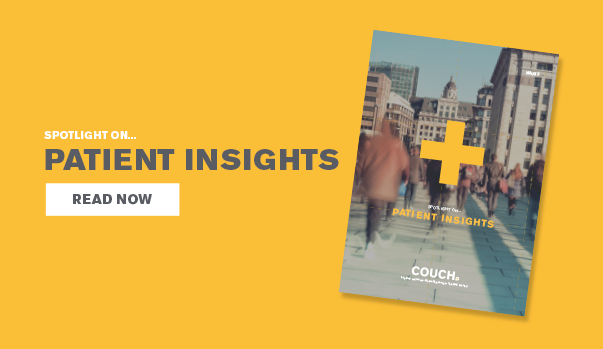 And if the first edition passed you by, don’t worry, it’s still available to read here: http://www.wearecouch.com/blog/spotlight-on-the-pharma-customer-experience . Enjoy!